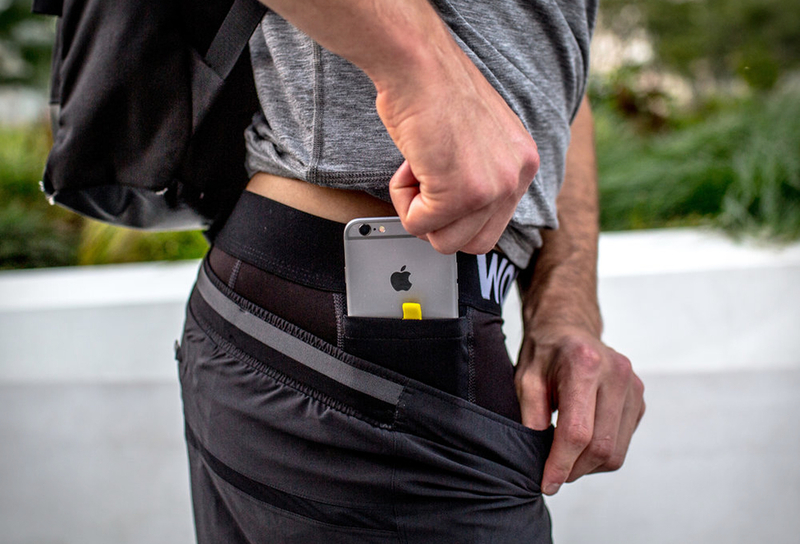 Most people like to jam out to music while they train, but keeping a phone secure without bouncing around with your every movement is cumbersome and annoying. 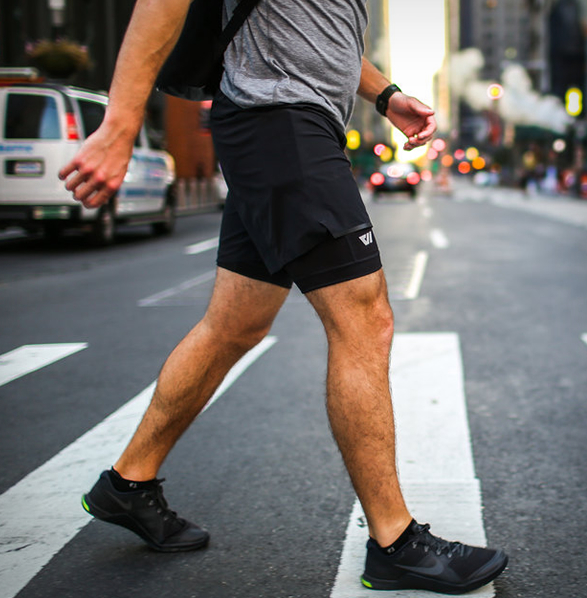 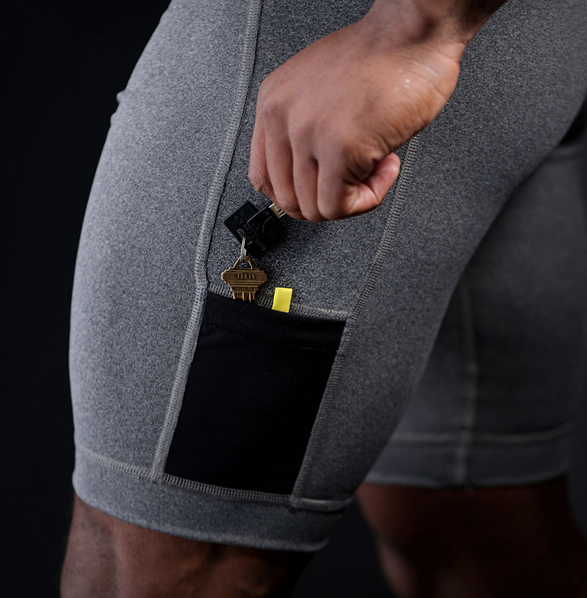 Enter the Wolaco Compression Shorts, with added space and protection for your essentials, they come with two integral water-resistant pockets to keep your keys, phone, cash, and cards secure and sweat-free. 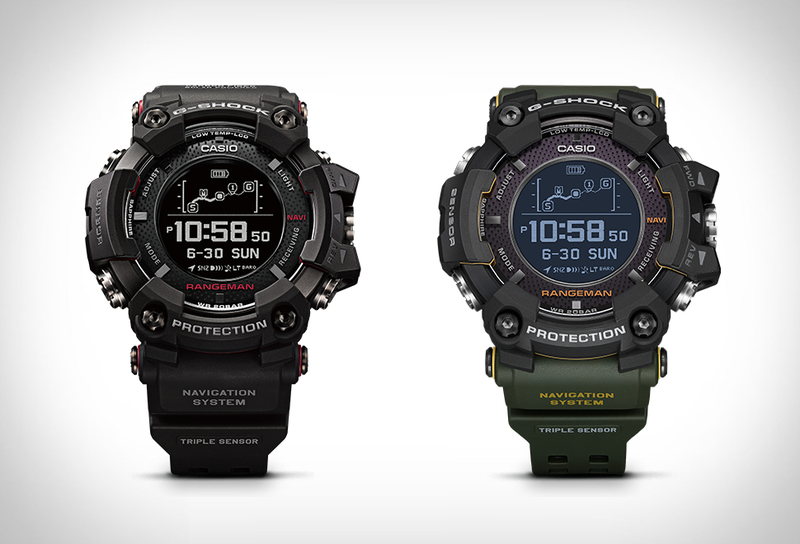 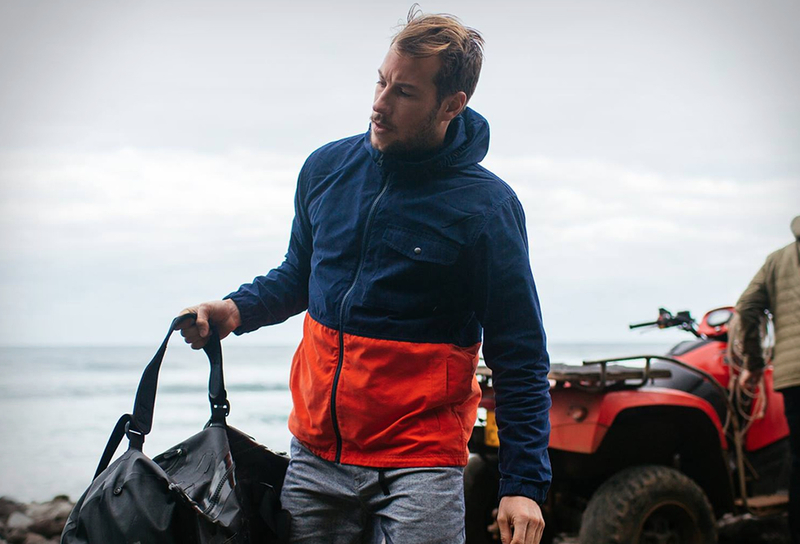 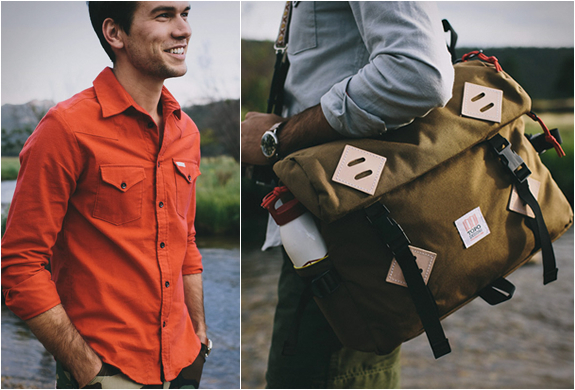 The pockets are made from form-fitting material, which secures your stuff but allows you to move unencumbered.